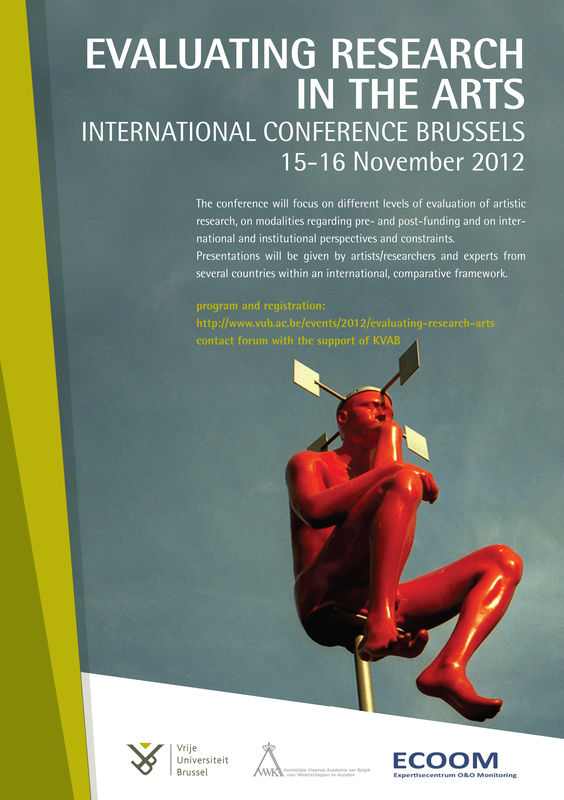 The famous thinker that I have photographed on VUB campus was used in poster/flyer for the international conference: Evaluating Research in Arts. And here is the e-card that I have created for my personal contacts. 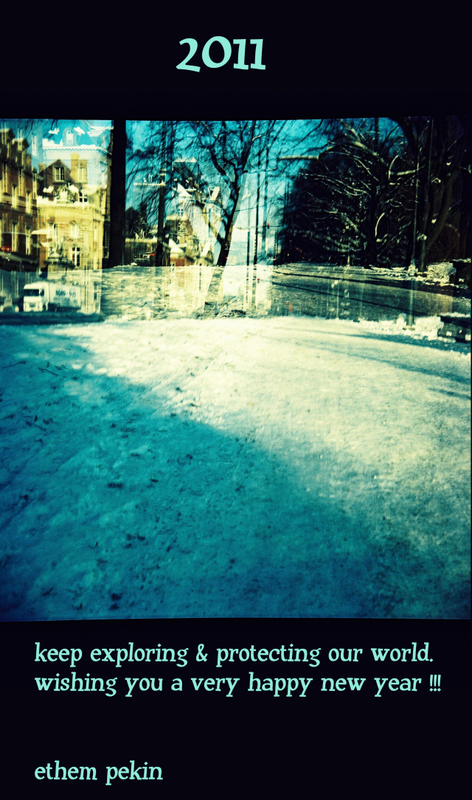 Photo dates from January 2010, shot by Lubitel. I have created this e-card for our workgroup. 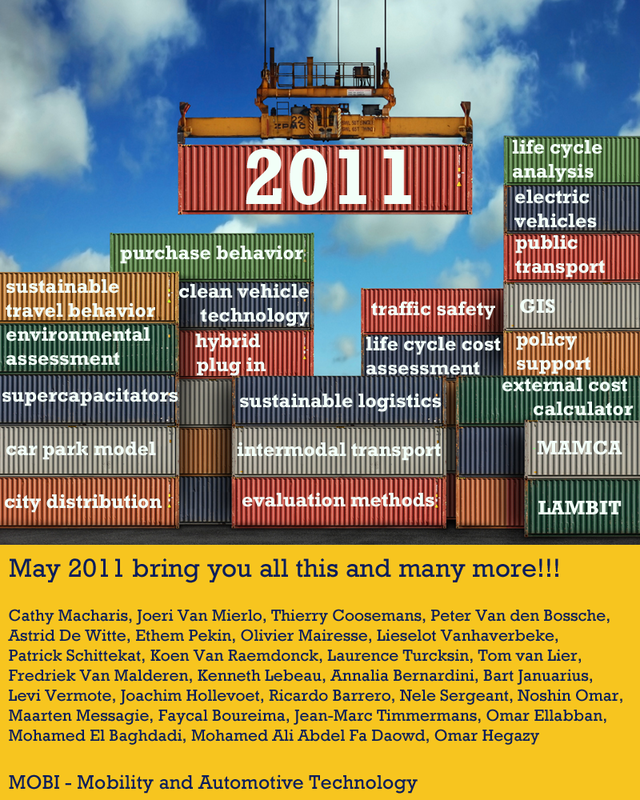 Wishing you a great holidays!